Four years ago, I was leaving to go to work. I was leaving to go to work and waved goodbye to our kids. The next thing I knew, I fell down our front porch steps. They had been covered in ice. That one fall ended up leading to back surgery. I can understand the pain of a bad back. My wife’s back goes out often, and every time that it does, I feel for her. It’s the worst feeling. I know. We hear it all the time, but it works. My wife actually bought a book about back stretches and she swears by it. If she skips a few days, her back is on-edge again (one wrong move before it goes out). We both started going to the chiropractor monthly. It is just enough to keep our backs in order. 3. Comfort! 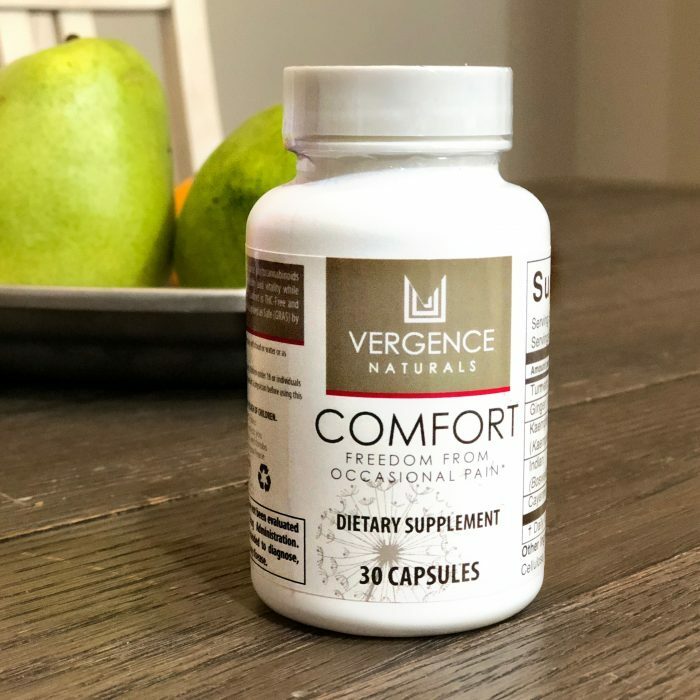 – this is a new dietary herbal supplement from Vergence, a well-respected company specializing in an array of health products. Comfort! is derived from a unique, plant-based formula combining ingredients like turmeric, ginger, cayenne pepper, and other naturally-recurring resources. It is Safe for regular use, non-addictive and free from harmful artificially-designed ingredients, Comfort! is the perfect partner to address your constant pain and make you the dad you always wanted to be – so get your back ready for a marathon session of tag in the backyard! Turmeric supports a healthy inflammatory response, while curcumin from turmeric is well known for relief of occasional pain. Ginger supports a healthy COX-2 inflammatory response, balance leukotrienes and quiets certain genes associated with pain. Kaemfera galangal inhibits pain from multiple pathways, including histamine-induced, serotonin-induced, and bradykinin-induced pain models. Frankincense strongly inhibits occasional pain that arises from the nervous system itself (neuropathic pain). This is important because, over time, the brain pathways related to occasional pain tend to experience pain even when nothing is really wrong. From back pains to migraines, acupuncture really worked well for us. I had never tried it before, but when my chiropractor suggested it, I gave it a shot. Within a few hours of leaving the office, I felt so much better. The next day, even better. I went back the following week to try it again. I believe in drinking water for many health reasons. I drink a gallon a day, without fail. 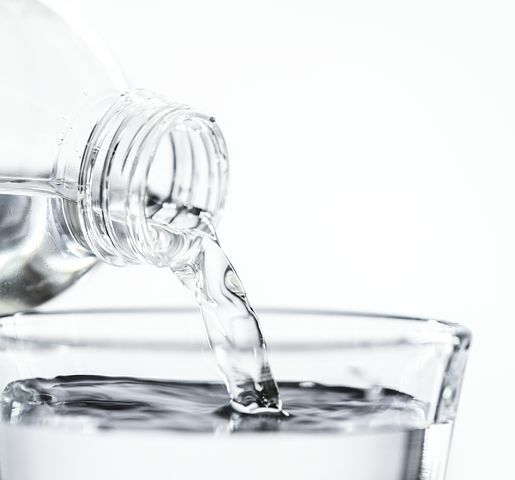 With our bodies being made up of mostly water, it’s no wonder that drinking it can make you feel so much better. Your back deserves attention so you can feel great. Take care of it & you’ll be outside playing with your kids in no time!